Olga Diaz, CPA PA offers a wide range of financial services that benefit your business, whether you're just starting out or holding steady. We understand our attention to your company affects not only you, but your employees and customers as well. Our advisors will share the benefit of their experience to help your business stay on track and grow. Save time and improve productivity by letting us handle your bookkeeping. You'll have access to a team of bookkeepers who can enter all your transactions into QuickBooksTM. We can even reconcile your bank and credit card accounts. 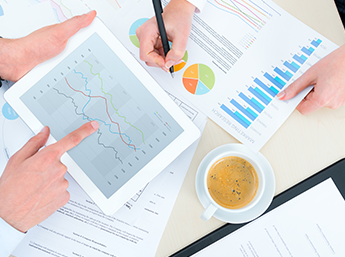 Our team also prepares monthly financial statements so you can keep track of your business performance. Paying your employees on time ensures high company morale. Allow us to be part of that employee happiness by hiring us to handle your payroll services. We can process your checks and file all your payroll forms and taxes such as 940, W-2, and UT-6 returns. 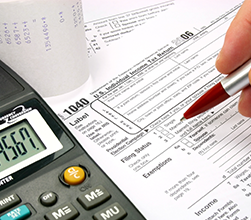 Olga Diaz, CPA PA is also qualified to prepare personal and business year-end tax returns.